Mi 435. 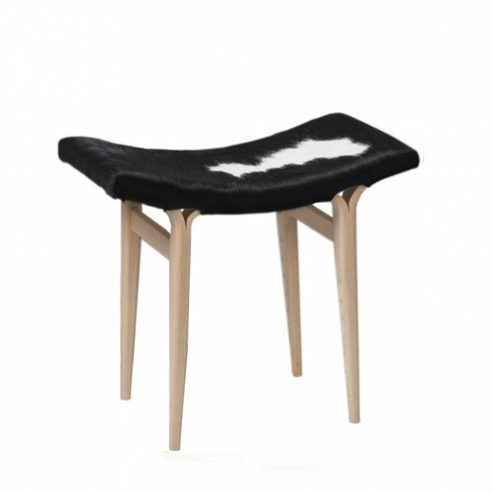 Stool in laminated beech with compression moulded seat and polyether padding. Note: Natural Cowhides will vary in colour and appearance and the image is intended merely as a guide.